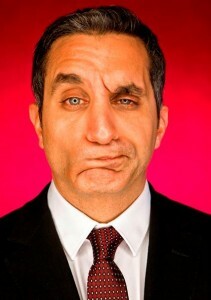 Egyptian satirist Bassem Youssef was a cardiac surgeon before appearing as a satirist in a popular television show. 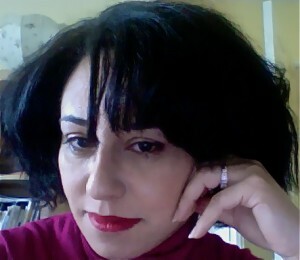 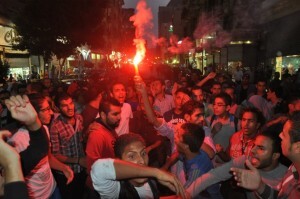 In a talk with DW, Youssef talks about how social illnesses come in the way of liberation. 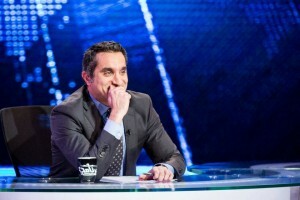 Bassem Youssef says involving the army in politics will be repeating the same experience with religion and the Muslim Brotherhood. 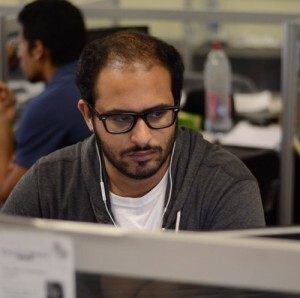 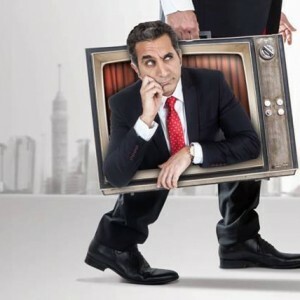 Mohamed Fathy, spokesman for “Al-Bernameg,” told the Daily News Egypt that neither Youssef nor the show’s production team have been notified of the investigation by the prosecutor’s office. 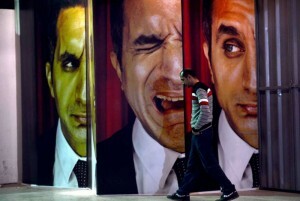 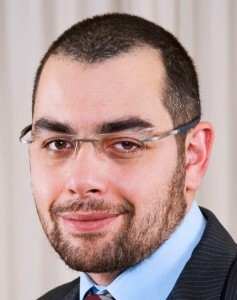 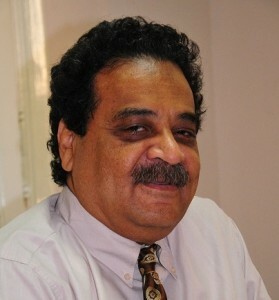 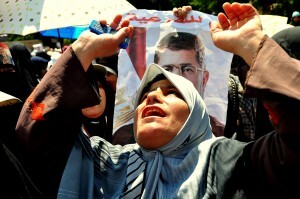 Sherif Adel’s weekly look at Egypt’s events. 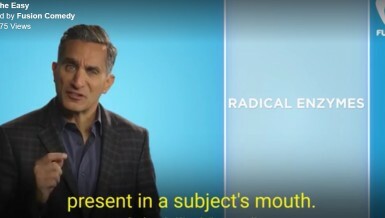 “We have informed the board of directors and the president of the board of directors, stressing that we as part of the media are committed to working in a climate that enables us to exercise our role freely,” said the group’s statement. 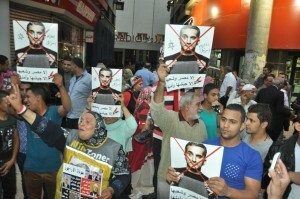 Pro-army protesters faced-off with supporters of political satirist Bassem Youssef on Wednesday in downtown Cairo while Youssef was filming the second episode of his show ‘Al-Bernameg’s third season in Radio Theatre. 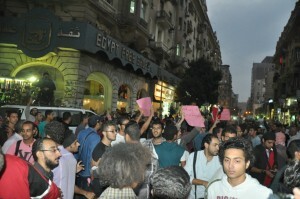 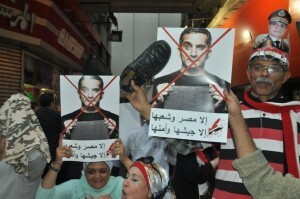 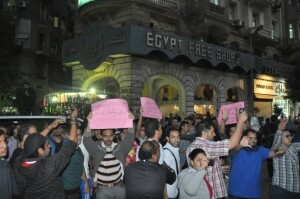 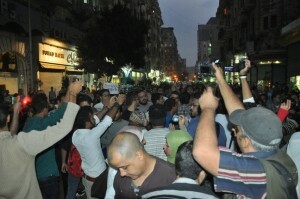 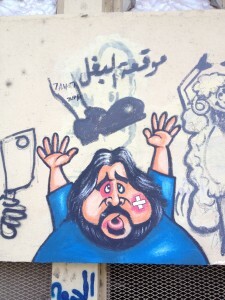 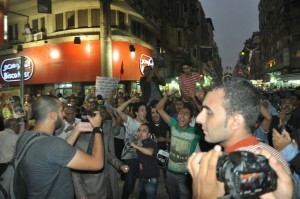 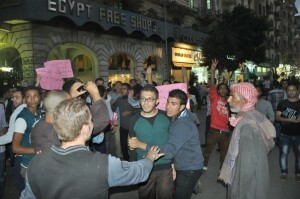 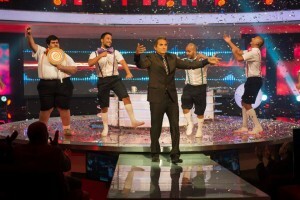 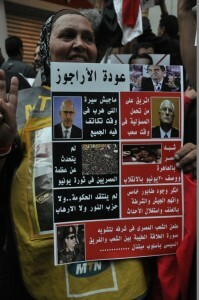 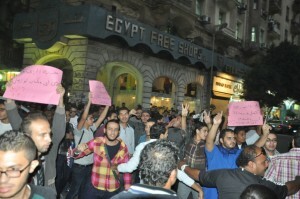 A protest against Youssef was planned ahead due to some viewers’ displeasure with the satirist’s previous episode. 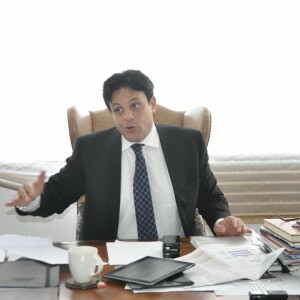 Youssef is being investigated by prosecutor general Hisham Barakat, according to multiple media sources including Reuters. 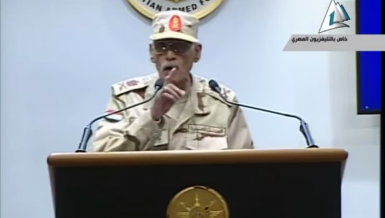 The political satirist created controversy last Friday when he took jabs at the cult of personality surrounding commander of the armed forces Abdel-Fattah Al-Sisi, Islamists, and the low profile of interim president Adly Monsour. 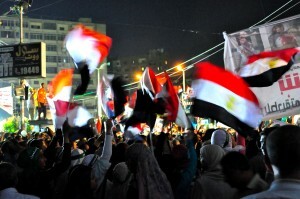 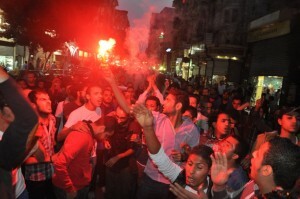 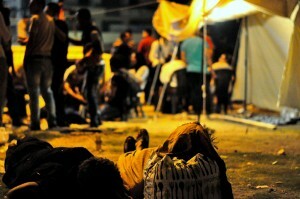 A round-up of the events that affected Egyptian culture and lifestyle during the past year. 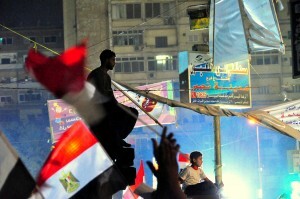 What does the future hold for Egypt?